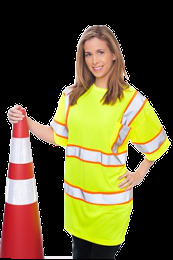 Safety T Shirt, Class 3 Premium T Shirt, Safety Shirts and more from Trans-Supply.com ! Meets ANSI 107-2010 Specifications. Fire Resistant Level: Class 3. This Premium T Shirt has a Chest Pocket as well as Contrast Trim. Made from a unique Material that has Moisture Control. Only color available is Lime. 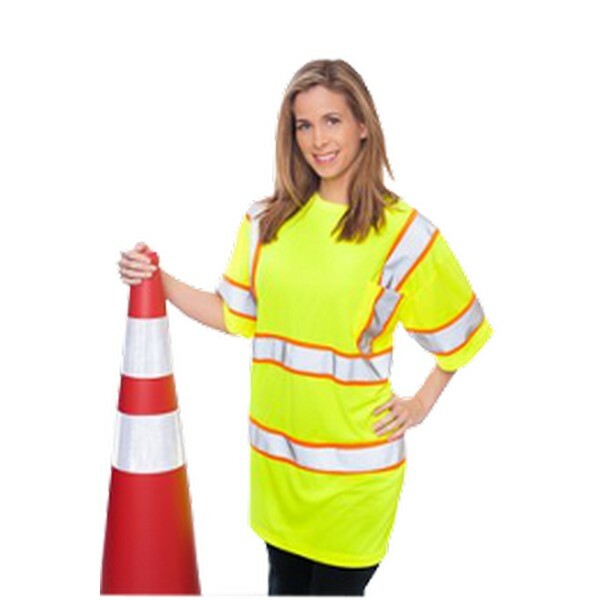 Has sizes ranging from M-5XL.